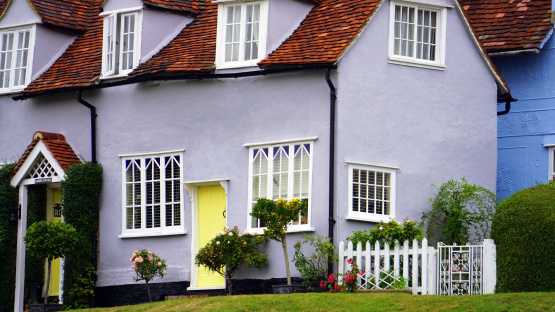 Property prices in the UK edged up 0.3% in November. Looking forward, much will depend on how broader economic conditions evolve, according to Robert Gardner, Nationwide’s chief economist. ‘In the near term, the squeeze on household budgets and the uncertain economic outlook is likely to continue to dampen demand, even though borrowing costs remain low and the unemployment rate is near 40 year lows,’ he said. ‘If the uncertainty lifts in the months ahead and employment continues to rise, there is scope for activity to pick-up through next year. The squeeze on household incomes is already moderating and policymakers have signalled that, if the economy performs as they expect, interest rates are only expected to rise at a modest pace and to a limited extent in the years ahead,’ he added. The November index report also looks at housing supply in England over the last decade and says that it has grown by 1.9 million, a rise of 8.5%. The strongest growth has been in the South West, London and the East of England, and Gardner pointed out that these are amongst the areas that have seen relatively strong house price growth over this period, suggesting supply is responding to price signals. Meanwhile, in regions such as the North East and North West, where house prices are still near 2007 levels, growth in supply has been more modest.